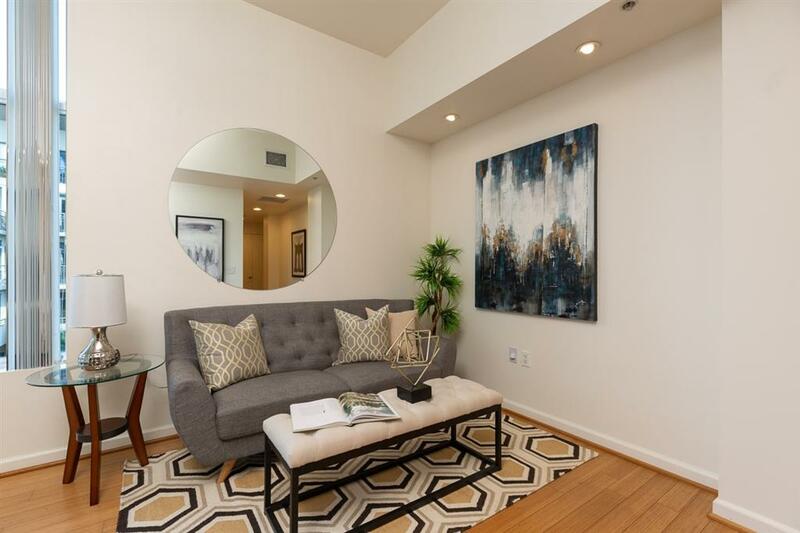 1262 Kettner Blvd #504, San Diego, CA 92101 (#190011354) :: Neuman & Neuman Real Estate Inc. 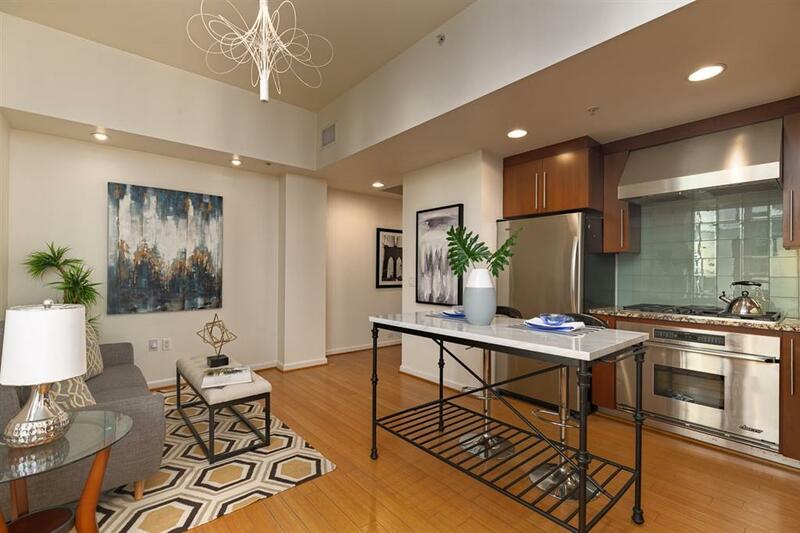 Perfect One Bedroom Urban unit in the Luxury Sapphire Tower. This modern home has floor to ceiling windows that allow a ton of natural light and northeast city views. One of the main selling points are the dual outside balconies which measure approximately 400 square feet of extra outside living space. Take in the city views and relax or entertain with ease in this sophisticated urban home. Upgrades include: Custom Built in Murphy Bed and extra storage, bamboo flooring and upgraded appliances. 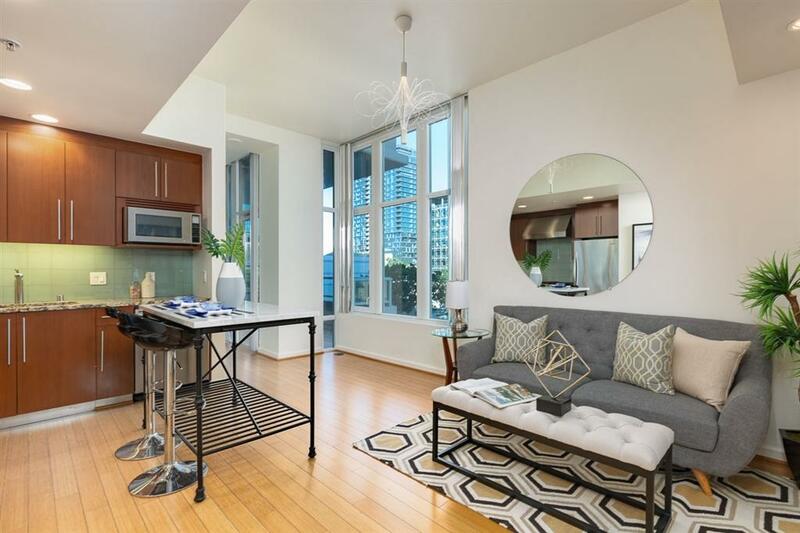 You will love the upscale feeling and quality of the finishes at this Sapphire Tower pied a terre! 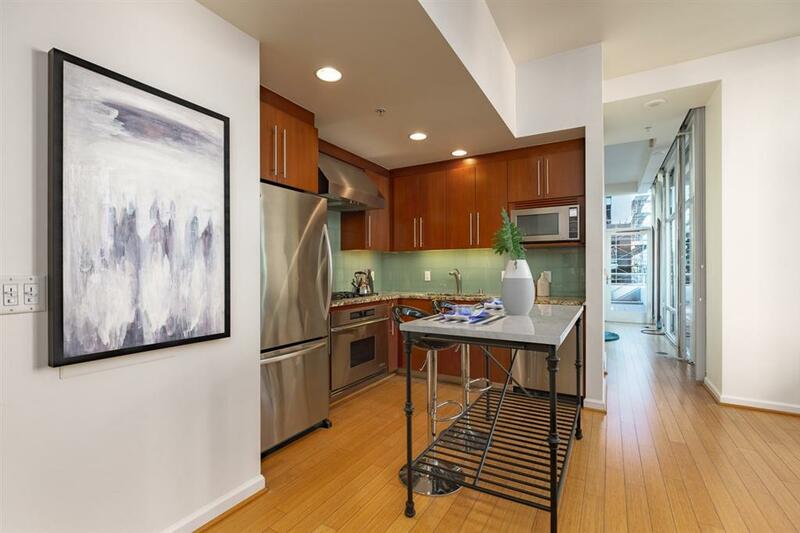 You'll enjoy Euro cabinetry, stainless Bosch dishwasher, Dacor range, and Sub Zero fridge. Rich granite and glass tile backsplash + an expansive bathroom with Purist Wading basin vanity and added storage cabinet in the bath are extras. Sapphire Tower is a full service luxury building located just a couple blocks from the heart of Little Italy. Note: Bedroom wall is not completely closed-off from living area. 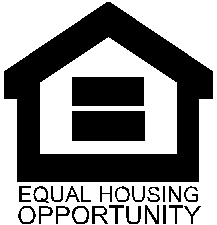 Note: All info/meas/sq.ft. approx. & to be verified prior to closing.